Quality has a look that is unmistakable. 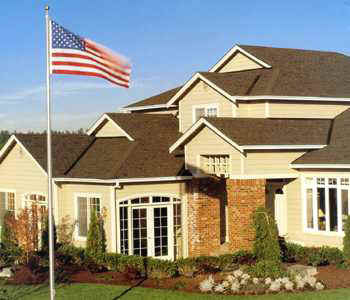 Because your roof is one of the first things people notice, it makes sense to invest in the finest product available. Pabco's Premier is a multi-layered laminate shingle that looks and lasts beautifully. Shadowing and random shingle patterns provide a rich look and feel to your home. A spectrum of colors to choose from (see right) adds elegance to any architectural style. With 30 & 40 & 50-year limited warranties, Pabco Premier offers outstanding durability and protection for you home and family. Ask also about Pabco Premier Advantage.